Google Plus for Business: Essential How To Tips and Strategies for Google Plus Success! In this article, we are going to look at Google Plus For Business. As Google+ continues to rise in importance as a critical social media outlet, we will provide essential Google+ how tips and strategies that will optimize your Google+ business page and enhance your social media success with Google Plus. Though Google+ has not quite caught up to Facebook, they are rapidly building a huge customer base. In fact, reports are that Google+ is growing faster than Facebook. If you or your business are not actively involved in Google+ to promote your content and build your web audience, you are missing genuine opportunities and free advertising. Below, we will give you tips to build your Google+ company and personal pages and have people become “followers”, the Google+ equivalent of a fan. This article is part of our ongoing series called social media and SEO, a series that teaches you how to leverage social media to build web traffic. 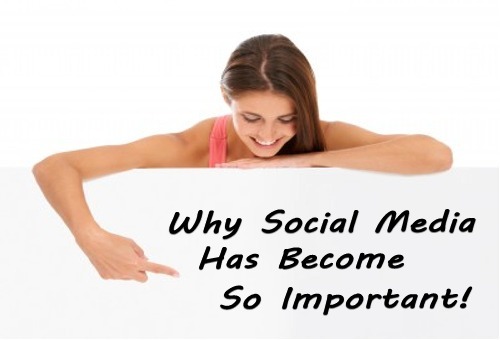 Of course, you should be embracing social media everyday to reach your target audiences. This is a critical component of SEO and web marketing and it is built right into The SEO System. The first step in maximizing your returns with Google Plus for your business is creating a great looking Google+ company page. To begin, take a look at the Starbucks Google+ page which is very well-regarded. Your Google+ page business page is the first thing that people will see when they visit you on Google+ so it is important to take the time and do it right. As with all of these social media outlets, the Google plus interface will take you a little time to learn but the investment is well worth your time. Remember, your social media outlets are an evolving reflection of your company. Initially, you do not have to create the absolutely “perfect” Google+ page. The most important first step is to get your page up, get involved with others, and keep fresh content rolling in. As you will see in the examples below, the first step in creating your Google+ company page is to have two images ready to go. 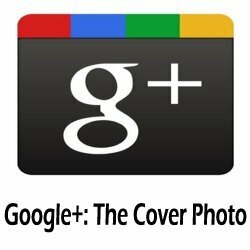 The first image will be your Google+ Page cover photo. You will read that this photo should be of dimensions 940 x 180. However, a good portion of the right side of this image will be blocked out by your profile photo. The second image that you will need is your “profile photo”. Many companies use their company logo here and this photo should be 250 x 250. Once you have these two photos, you should be able to get your Google+ page up fairly quickly. 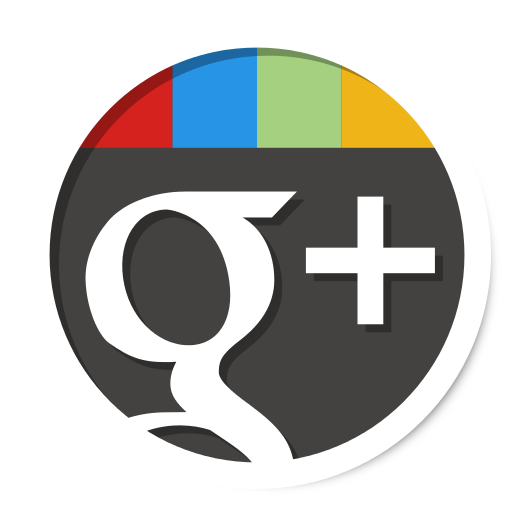 Below, you will find many great references for creating the optimal Google+ page. In April of this year (2012), Google suddenly updated their Google+ page layout. Each of the references and Google+ optimization tips below factor in these new changes. All of the references below will assist you in creating and optimizing your Google+ Company Page. Google+ For Business: This is Google’s introductory page for Google+ Business Pages and provides solid introductory information on Google+ pages. How to…? Google Plus Business Pages – Part 1: After you have reviewed the official Google presentation of their pages, we recommend you head on over to this “how to” series. It will prime you on getting your Google page up in no time. Google Plus Business Page Cover Photo Size: Tiffany Tcheng writes a great piece on creating your photos for your Google page. As I said, having your photos ready makes the creation of your Google+ page go much quicker. Give Tiffany’s article a look if you need assistance with creating your cover photos. 8 New Google+ Changes and How They Impact Your Business: This page, written by Mike Delgado, provides a great overview of the changes to Google+ pages, what you need to be aware of, and how they impact your business. 3 Secrets to Help You Create an Optimized Google+ Business Page: Since we have already covered photos, take a look at this page for filling out the About, Photos, and Videos tab. Also, take a look at step #3 about posting engaging content to encourage repeat visitors. 6 Brands & Businesses Effectively Using Google+: Finally, one of the best ways to learn how to structure your Google+ page is to see the pages that are doing it right. 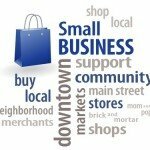 Take a look at this article to find out 6 businesses who are effectively using Google+ to promote their business. Google+ Business Tips: How To Engage Your Audience! While a “like” is the holy grail on a Facebook business page (see SEO and Facebook for more), “followers” are what you are after to optimize your Google+ social media experience. 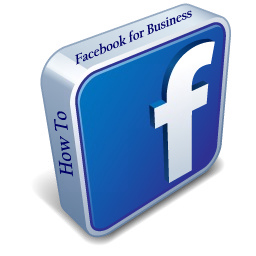 In this section, we will bring all the best ideas for engaging your Google+ audience and increasing “followers”. How I Got Over 1000 GPlus Followers In Less than 60 Days: For those of you who use The SEO System, you know that we are all about action plans. Just as The SEO System gives you an SEO action plan everyday, author “Dure” gives you an action plan to get 1000 followers in 2 months. This article is a definite read! How To Get More Followers, How To Organize Hangouts And Other Google+ Features: This page contains good reminders and strategies about attracting Google Plus followers. It also has added topics on Google Hangouts and circles. How to promote Google+ Plus page to get more Followers & Engagement: This article contains 7 points you want to make sure that you have covered. If you use AdWords, read how to link your Google+ page to your AdWords campaign. Build Your Google Plus Page Following with Topical Pages: This page offers a unique strategy to build followers by offering topical pages. This is an advanced technique that should only be embraced after you have covered the basics. A Complete Guide to Creating and Optimizing Google+ Brand Pages: This is an A-Z page which covers a few topics not yet revealed by the other articles. Be sure to tackle the section about “SEO Benefits” to make sure that you have optimized your Google+ page for your keywords. Google+ Tips from Amanda Blain: Great quick read! These are Google+ tips from a Google+ entry. Take Amanda’s 2 week challenge–she dares you! The Marketer’s Guide to Google Plus: This page comes from KISSmetrics.com and is very detailed. After you have your basic page setup, visit this page to make sure that you have covered all of your basics and then learn how to go the extra mile. This page gives a very detailed, graphical look at Google circles! Highly recommend this page! Google Plus Verified Pages: Of What Benefit Is the Verification? : After you have achieved a bit of interactivity on Google+, you should apply to get your Google+ page verified which will provide some great benefits. Here is another important page about getting verified. How to Get More Google+ Plus Page Followers (10 Tips): Like things simple? Here are 10 tips to get more page followers. Finally, for one heck of a detailed read for general Google+ SEO, check out this article by AJ Kohn. Your last step in in business social media success with Google+ is to keep it fresh! In visiting the sites above, you should have noticed the theme of freshness. It’s not enough just to create your Google+ company page. You must constantly share new content, presumably from your blog or website, AND–this is a step too often underperformed–you must get involved with others. Google+ is social media after all, with social being the operative word. If you simply post your new blog business content, you are not being social and interacting. You are pushing your message on others which will certainly not gain followers. 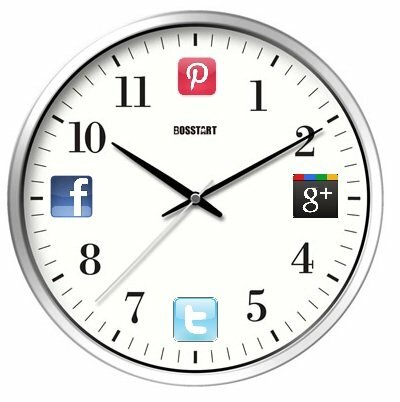 You must set aside time each day to interact through both your Google Plus personal and business accounts. A good strategy to follow is this: While there are tools to auto post web content to Google+, I do not recommend this approach and, instead, favor another to force interactivity. Each time you create new content and want to share it, use this time as an opportunity to get social by following others, offering feedback, and participating in “hangouts”. Rather than push your way to success, you must participate your way there! Follow these strategies and you will have mastered the social engine optimization of Google+! Of course, all of these strategies are simply built into The SEO System so our members know exactly how to succeed with Google Plus for Business everyday.